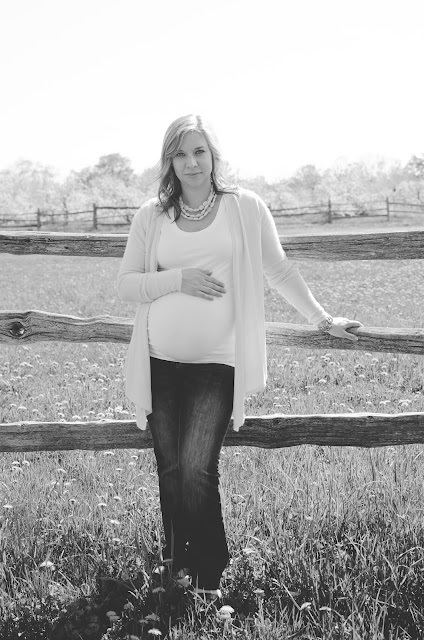 Simply Shaunacey: Do I need maternity pictures? 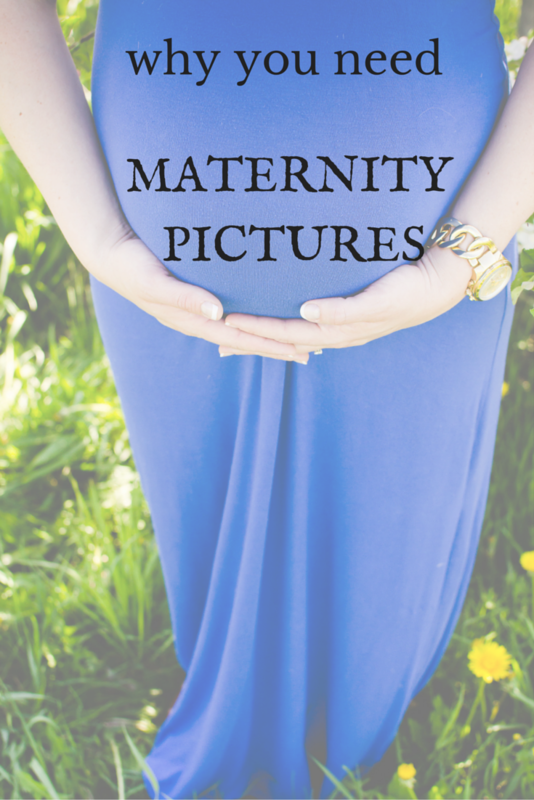 Maternity pictures - do you really need them? My very biased answer is YES. Two pregnancies and two maternity shoots later and I'm still saying the answer is a resounding yes, you do need maternity pictures. If you're having a hard time convincing yourself (or your partner) that professional maternity pics are a necessity, maybe this will help! It's fun! - I'm no super model (obviously) but there's something awkwardly fun about having your picture taken by someone who knows what they're doing. I do need to confess though, I consider our photographers friends so it's pretty much just hanging out with people we really like who just happen to have cameras. Bonus tip: make friends with your photographers, it'll make all subsequent photoshoots that much easier (and enjoyable). Memories - this is probably a given, but you'll really be happy that you captured this stage of your life. Being pregnant isn't always fun or glamorous but it is a beautiful and special time that you'll hopefully want to remember with some fondness. What better way to evoke memories than pictures? Plus, I have NEVER heard of someone regretting having professional pictures taken (by a good photographer, of course). You're BEAUTIFUL momma! I get it, this might be the most weight you've gained in your life, your skin might be breaking out and you may not always recognize yourself when you look in the mirror. All of these reasons that you might not feel like getting your picture taken are the exact reasons why you SHOULD! Trust me when I say that a good photographer will help capture best and most beautiful pregnant you. Maternity pictures serve to capture what can sometimes feel like forever but is really such a short snippet of time in our lives. They're about documenting a significant change in your life and being able to reflect on a really special time. Bottom-line, if you're on the fence, just DO IT!! I promise you'll be happy you did.